Week 18 (April 30 – May 6) – Where There’s a Will: Do you have an ancestor who left an interesting will? 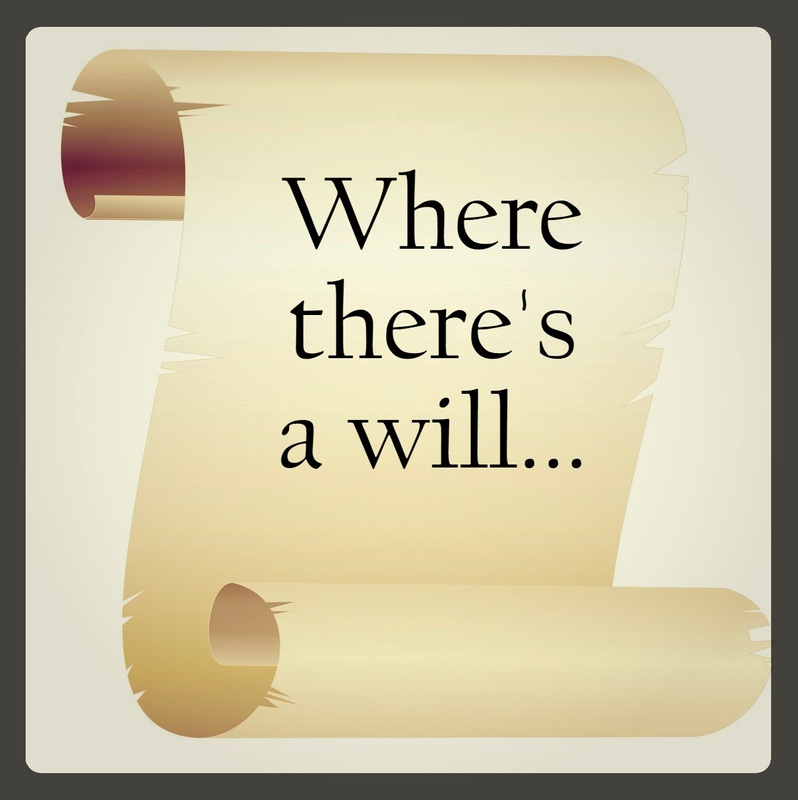 Have you used a will to solve a problem? 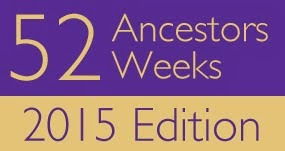 Or, what ancestor showed a lot of will in his or her actions? I've chosen to share a link to a post I did in May 2013. Mary Mitchel Jones was my maternal 3rd great grandmother. She was born in Onslow County, NC on January 21,1823. Although born in Onslow County, she would not remain there. After the Civil War, Mary and her husband Cesar Jones would establish a life together in Morehead City, Carteret County, NC. Mary died on February 22, 1900. She outlived her husband Cesar by just six months. My 3rd great grandparents were early property owners in Morehead City. Mary Mitchel Jones's will features the distribution of her assets to her children. I haven't found wills for my ancestors. It seems they fixed things up with the descendents before they died and no hard feelings seem to have resulted. My father-in-law is the only one in my parents generation that actually wrote out a will. At least I haven't come across any. I know that I'm lucky that my ancestors left me clues such as these about their existence. Glad that your folks were able to come about peaceable arrangements before their passing.